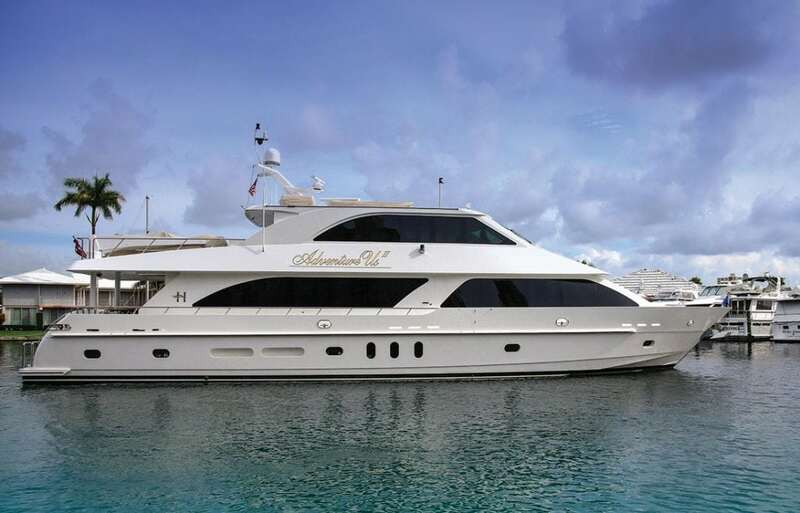 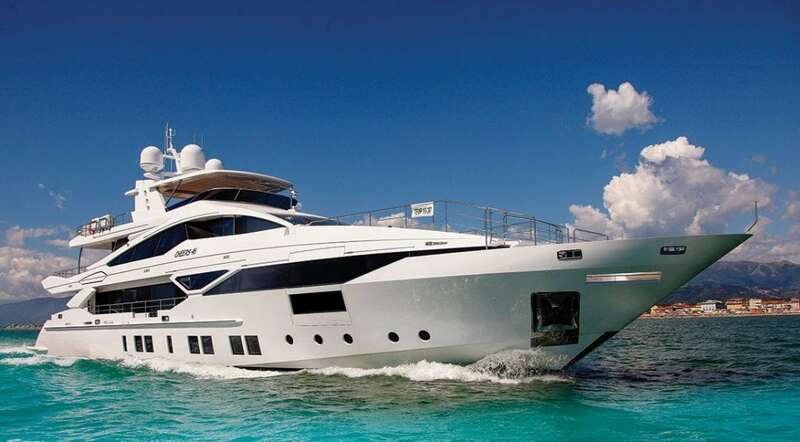 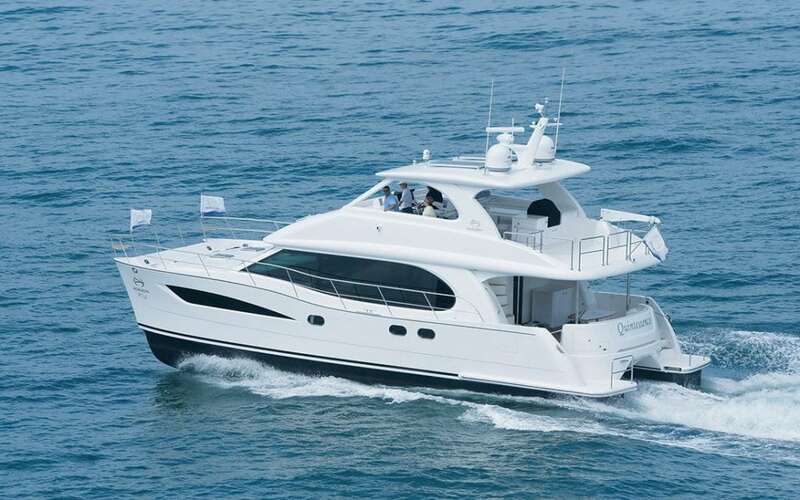 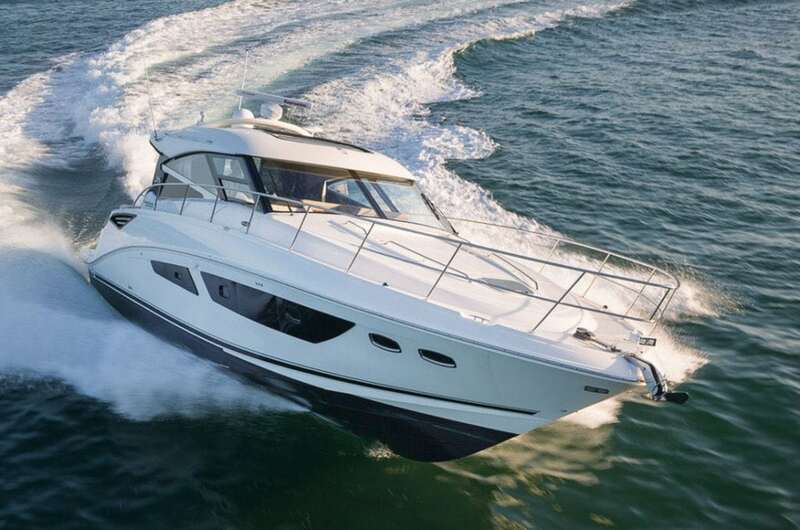 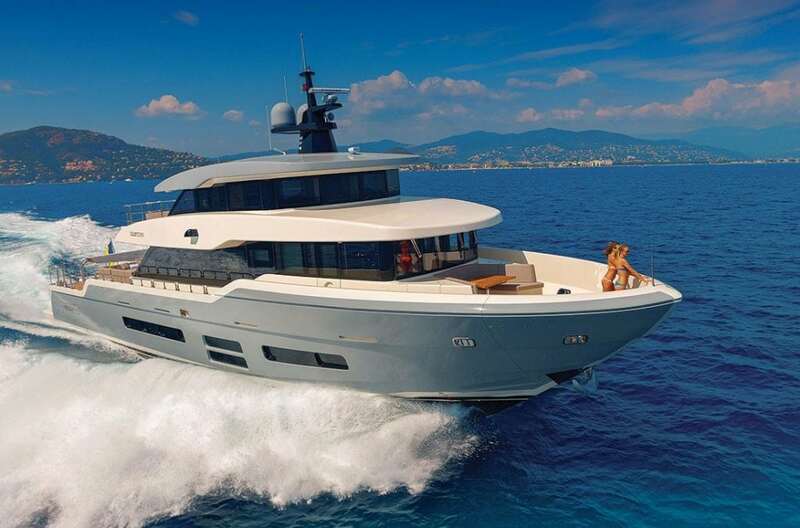 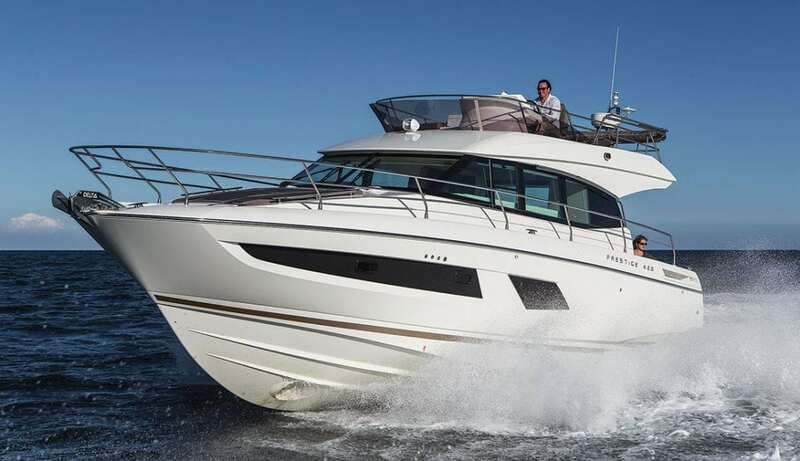 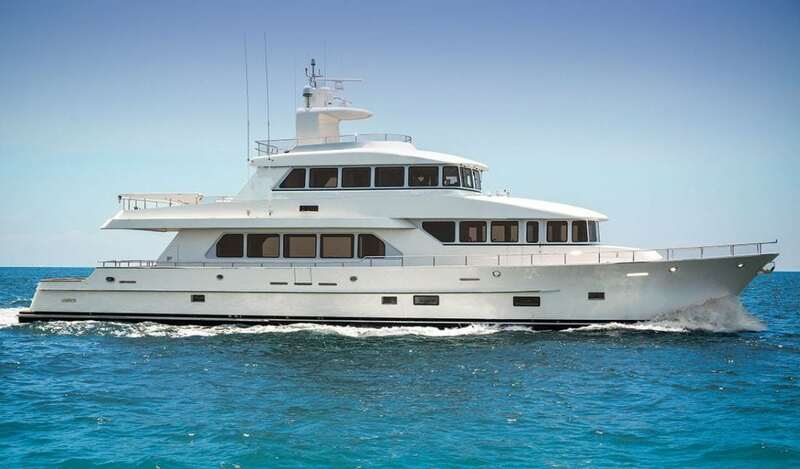 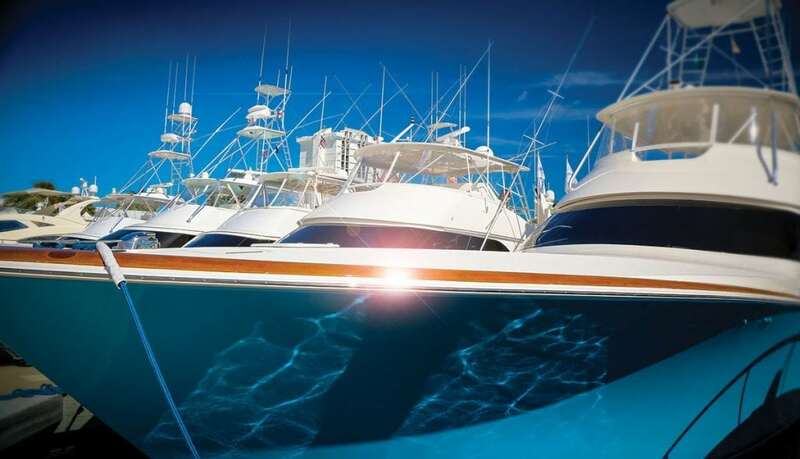 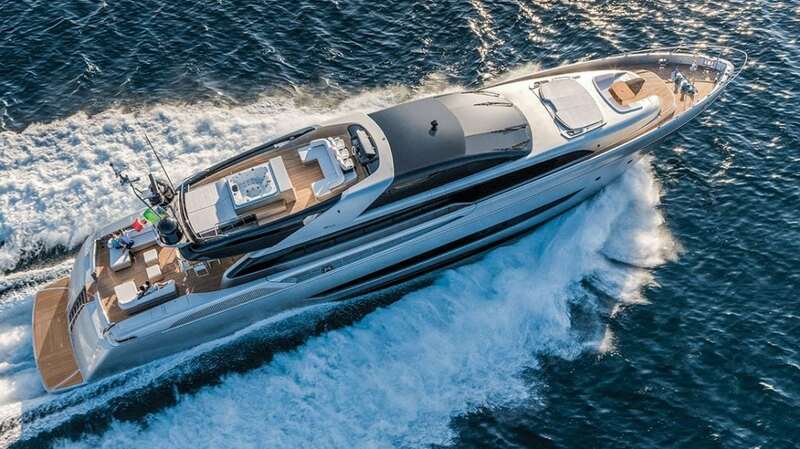 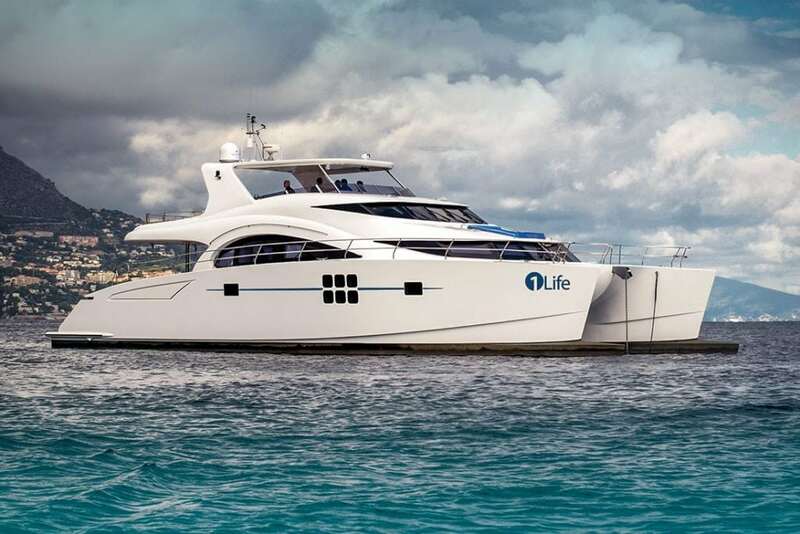 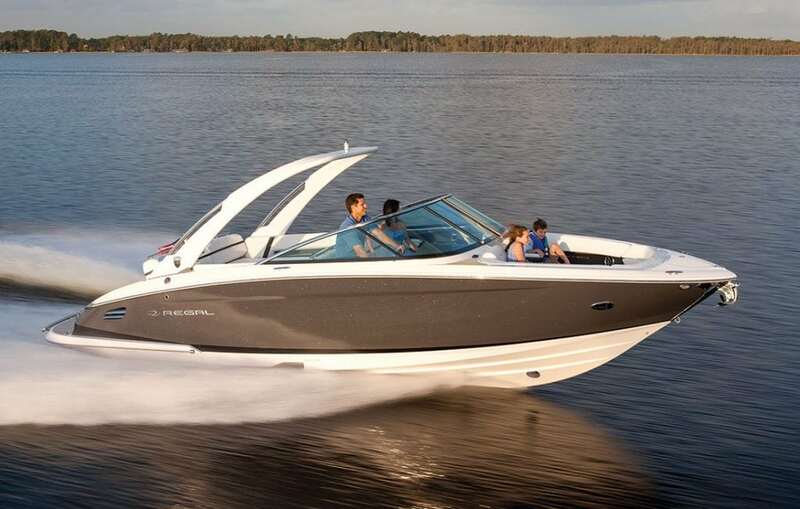 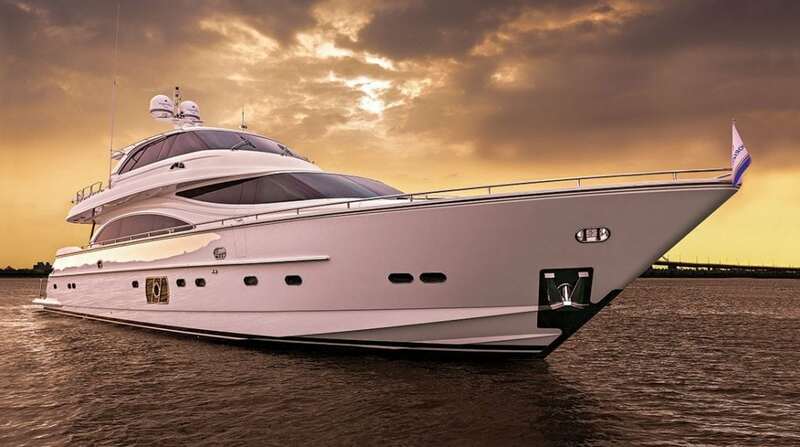 This year’s Fort Lauderdale International Boat Show is showcasing the newest yachts available. 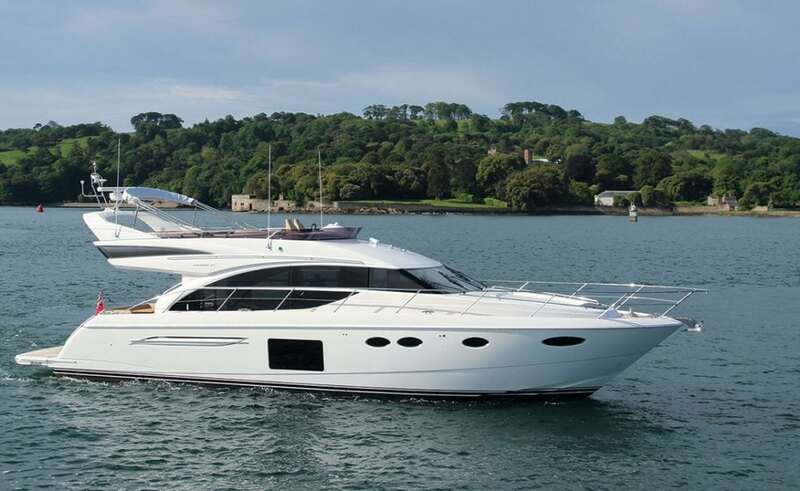 With all the gleaming yachts on display, we offer here some of the newest of the new, refreshed and ready for your inspection. 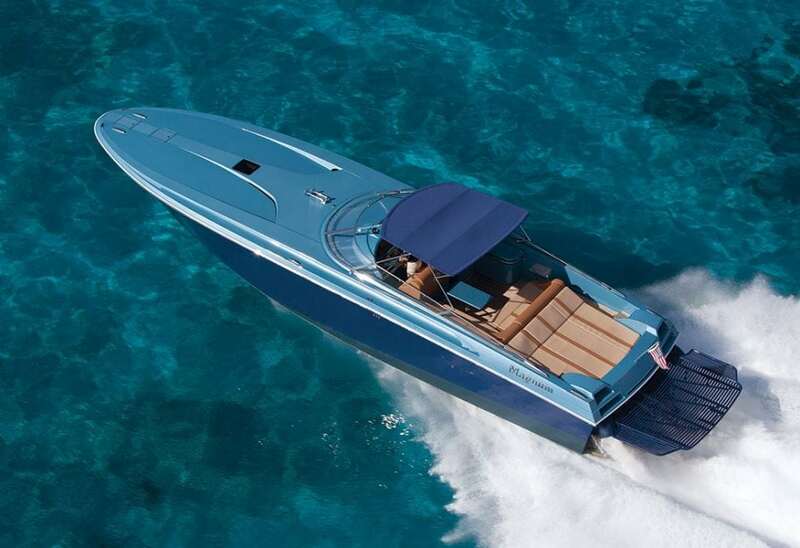 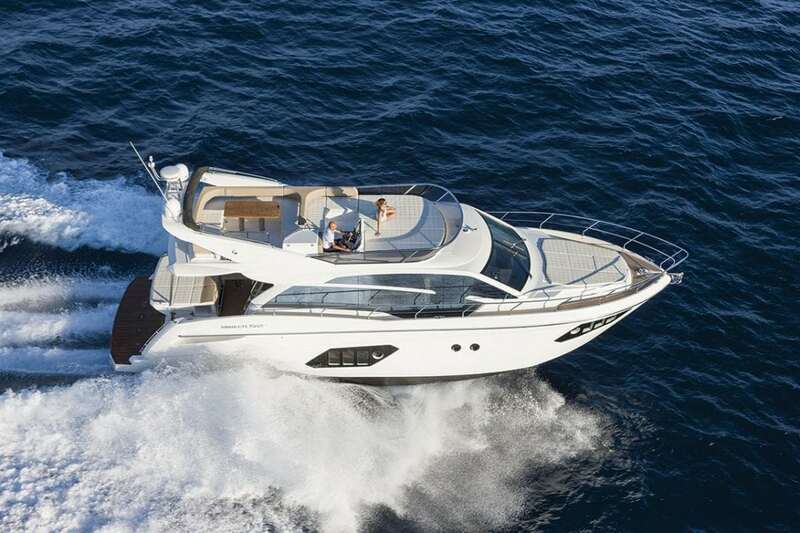 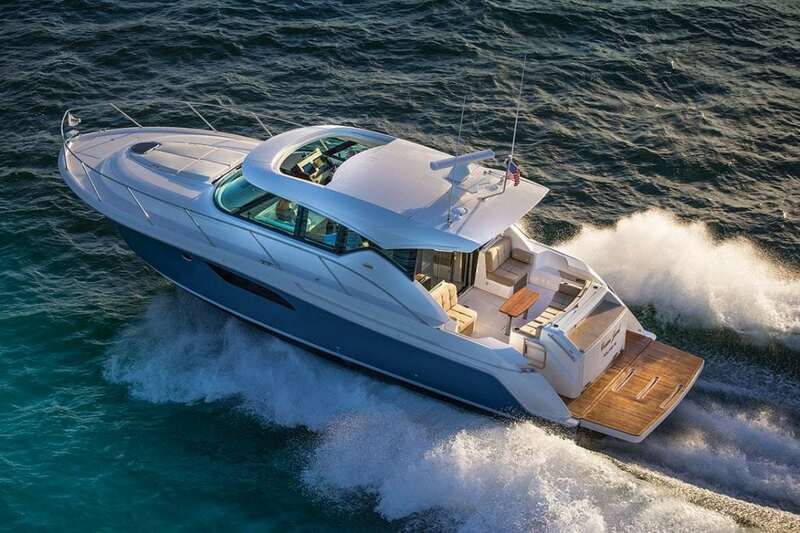 Azimut Yachts has long been a player in the North American market and will be out in full force this year. 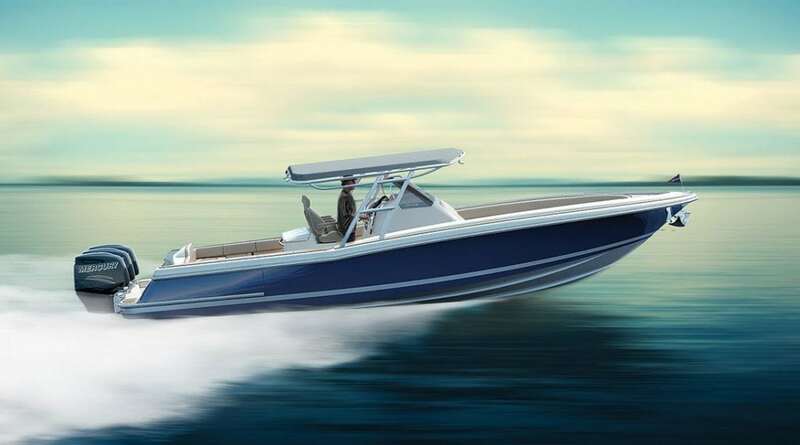 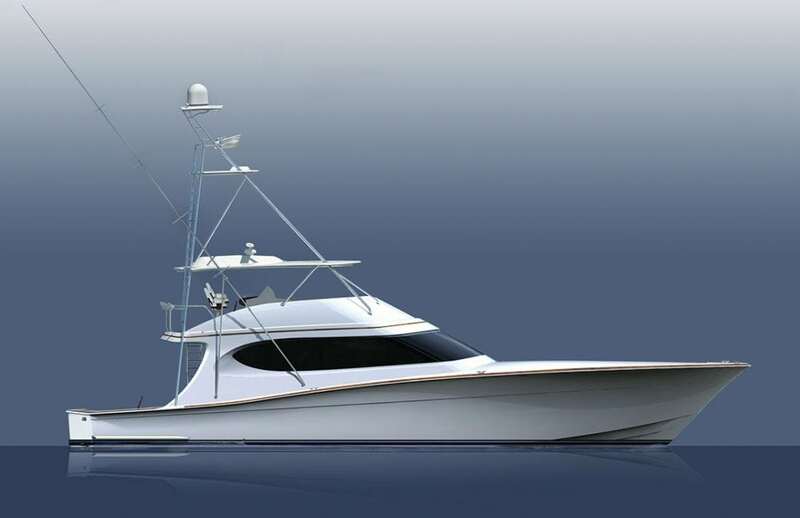 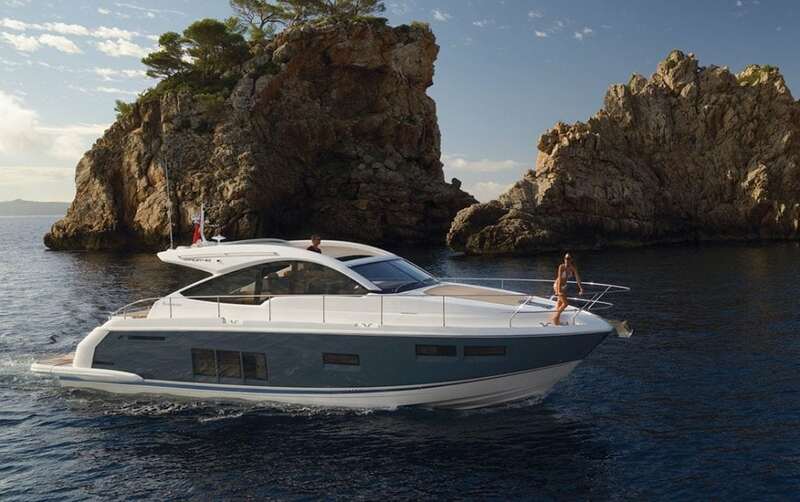 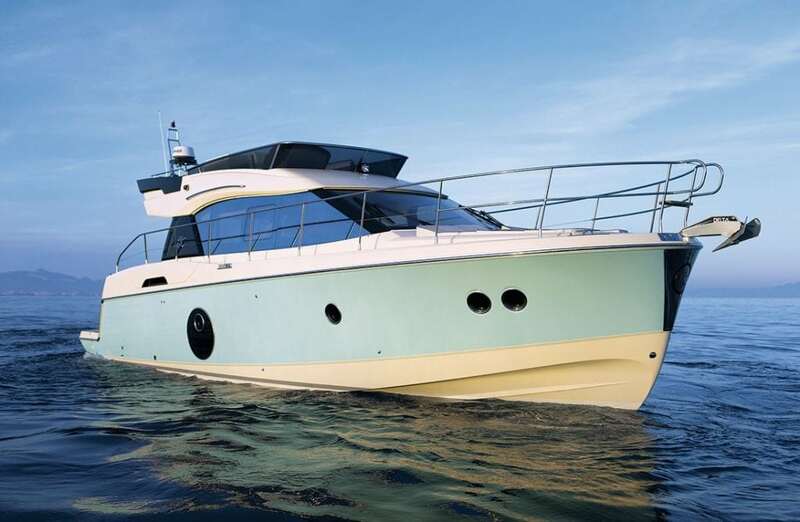 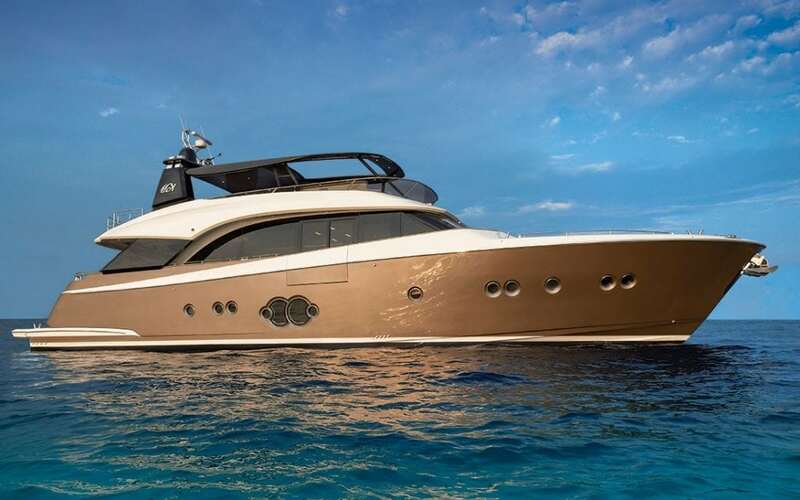 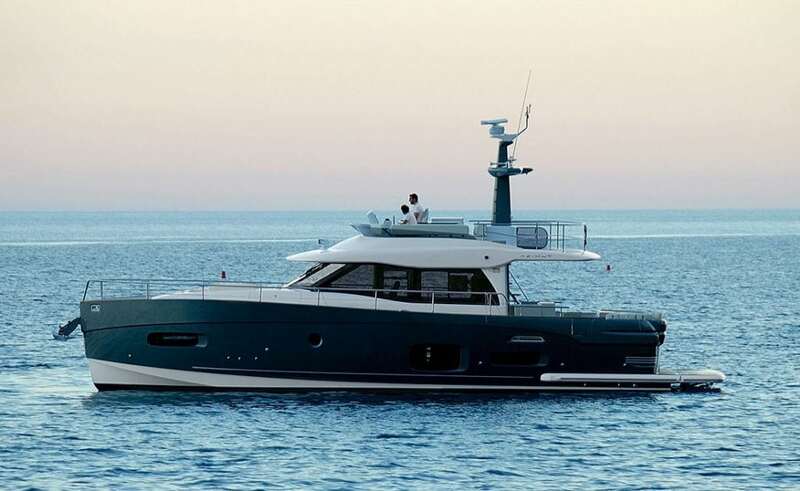 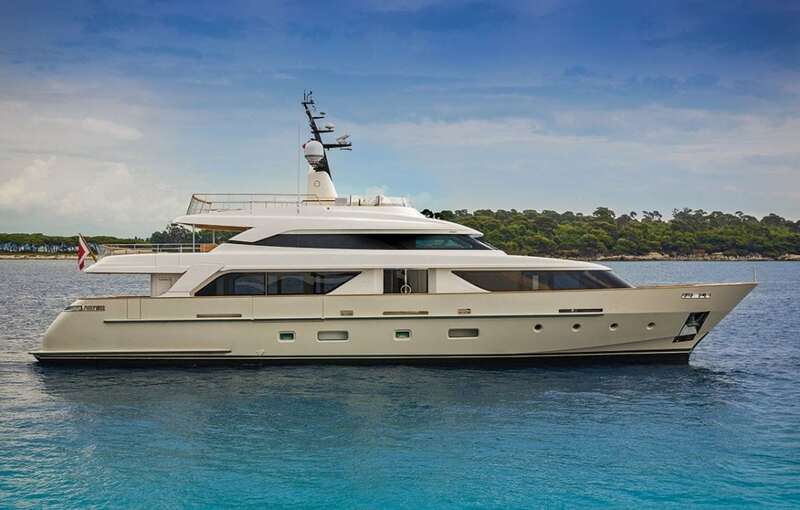 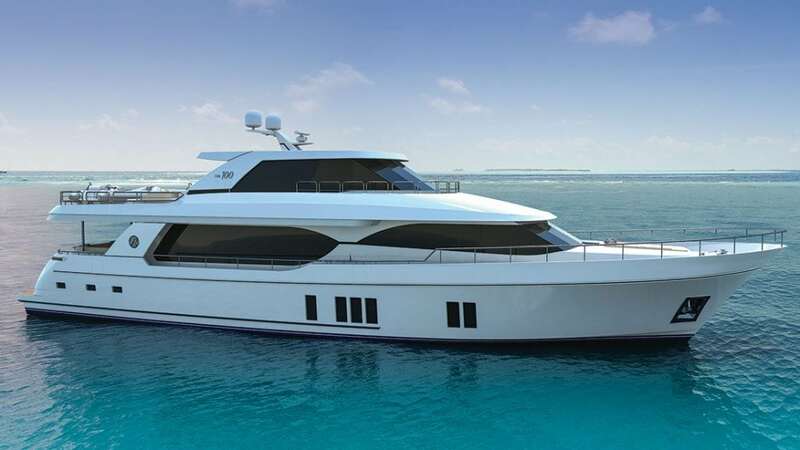 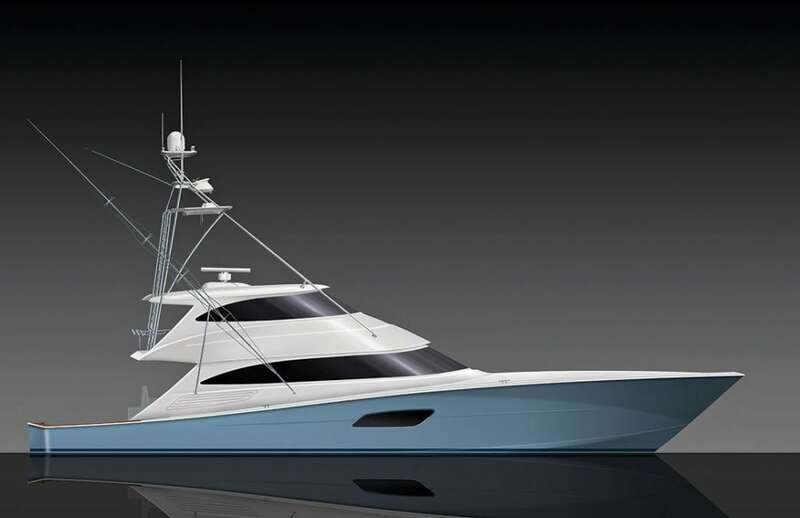 The Italian builder’s Atlantis line of sport cruisers will introduce its 50 Open. 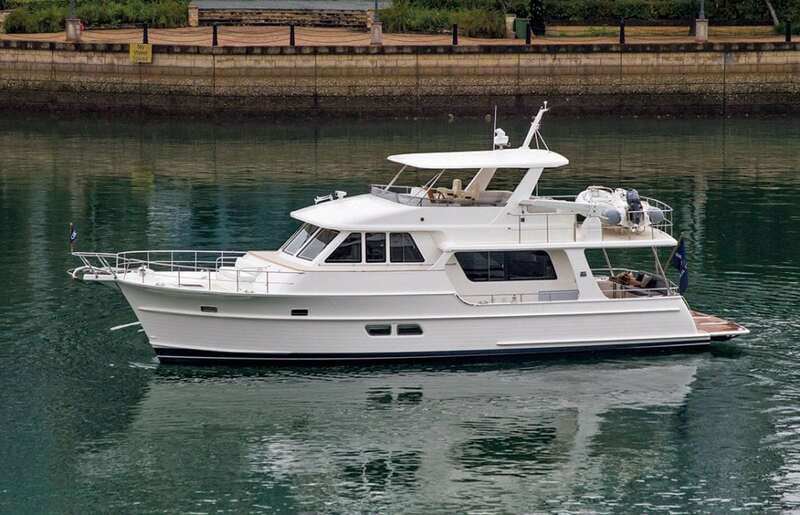 The lower deck can be fitted out with two or three cabins, depending on the owner’s preference. 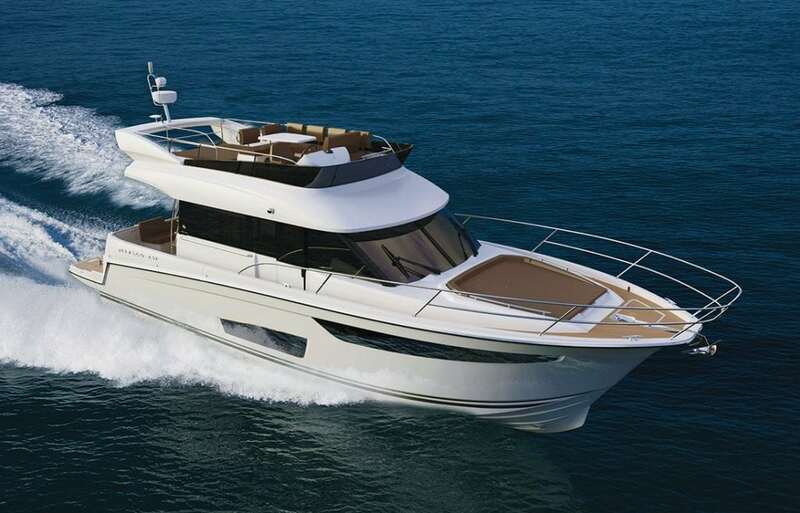 A full-beam master and a forepeak VIP can be complemented by a twin cabin, but it’s the main deck where the Open series shines. 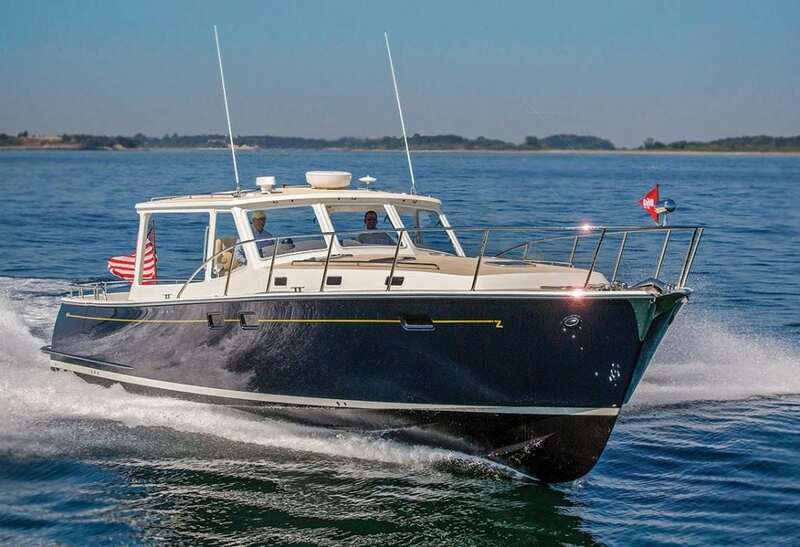 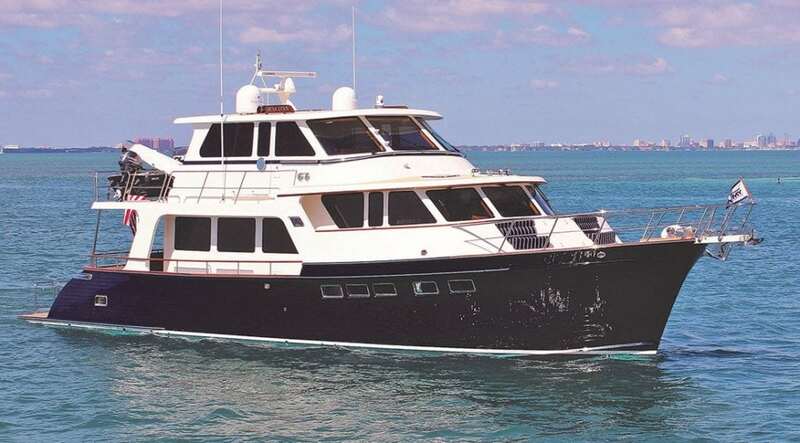 Only a few steps separate the swimming platform—with room for a small tender—from the flush main deck, with no steps between the helm, saloon or galley for you to stub your toe. 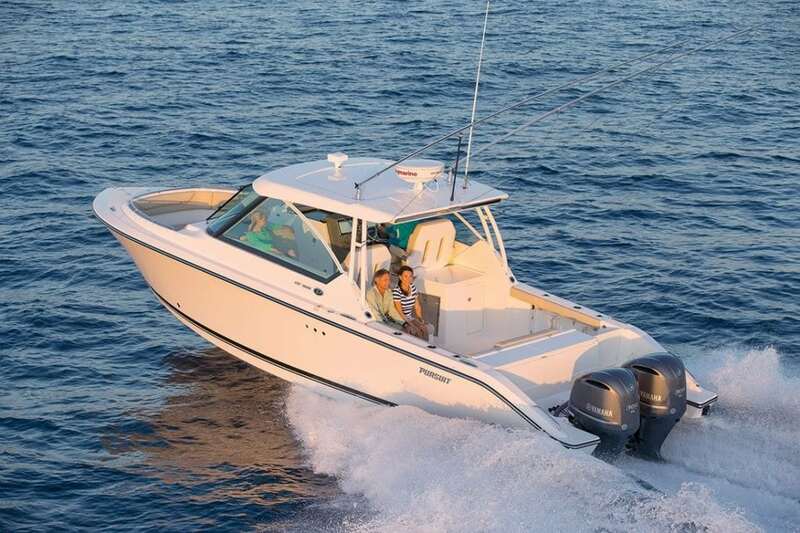 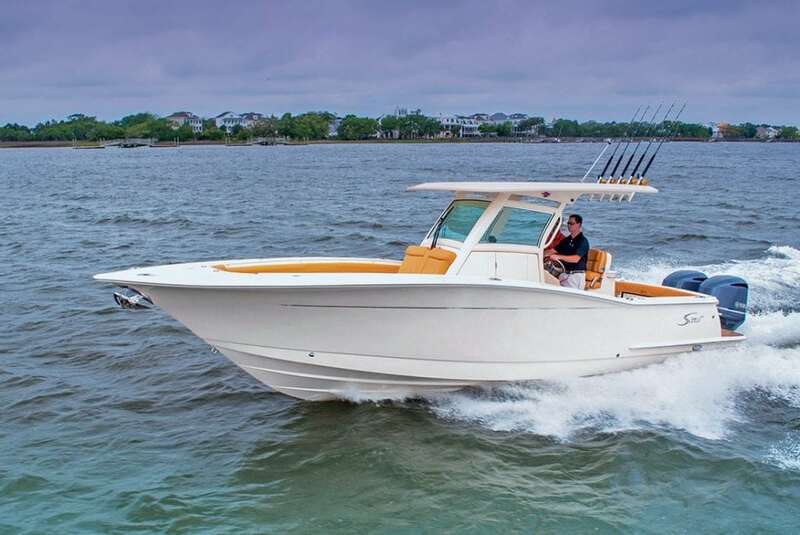 The twin 600-hp Cummins engines ensure a top speed of 32 knots and a cruise of 28.